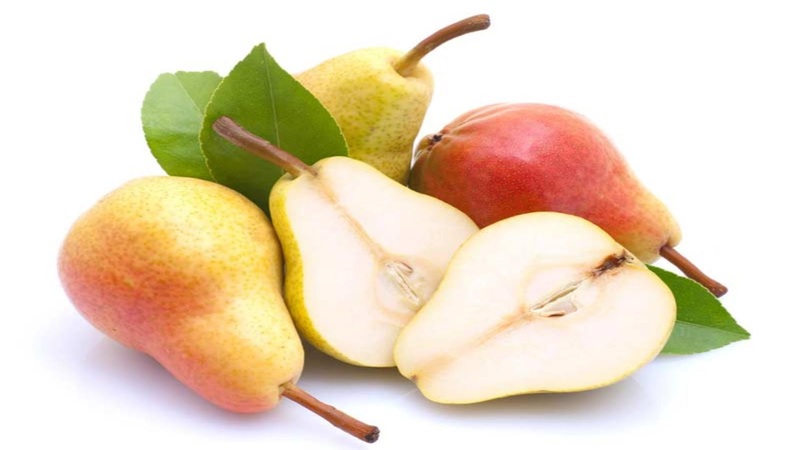 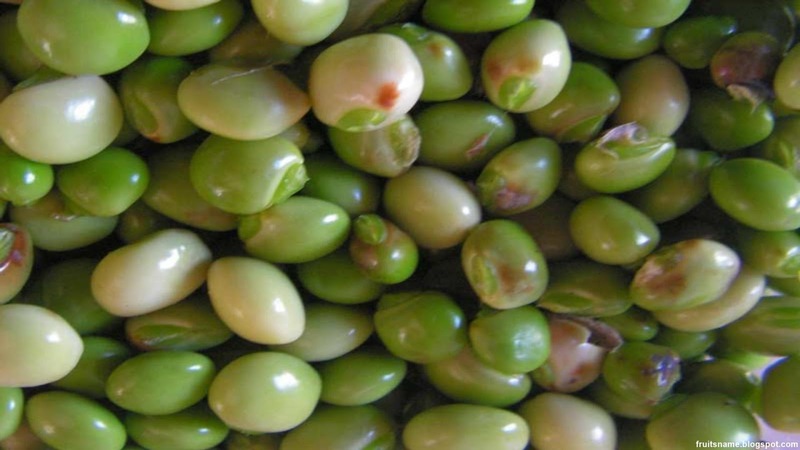 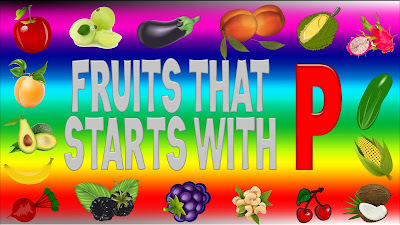 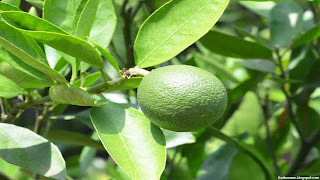 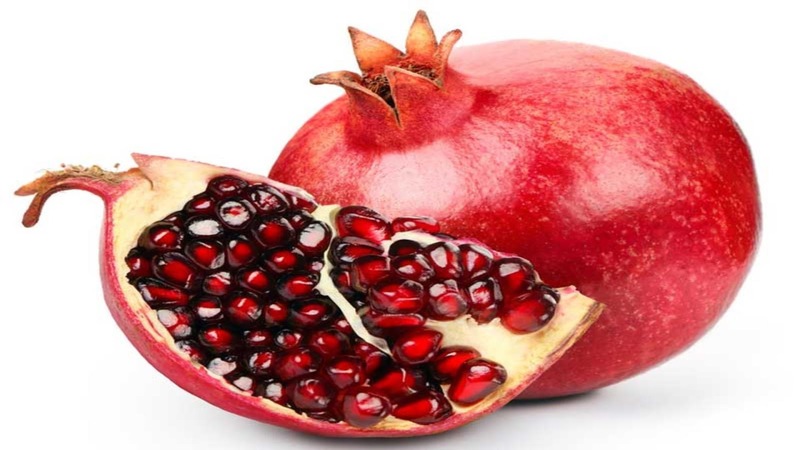 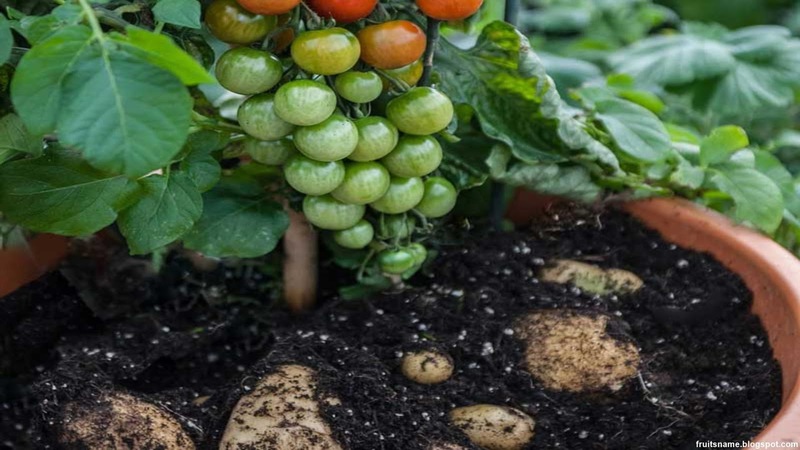 Fruits That Start With P - Are you looking for whats fruits that starting with P?. 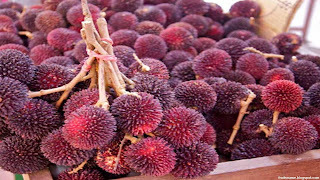 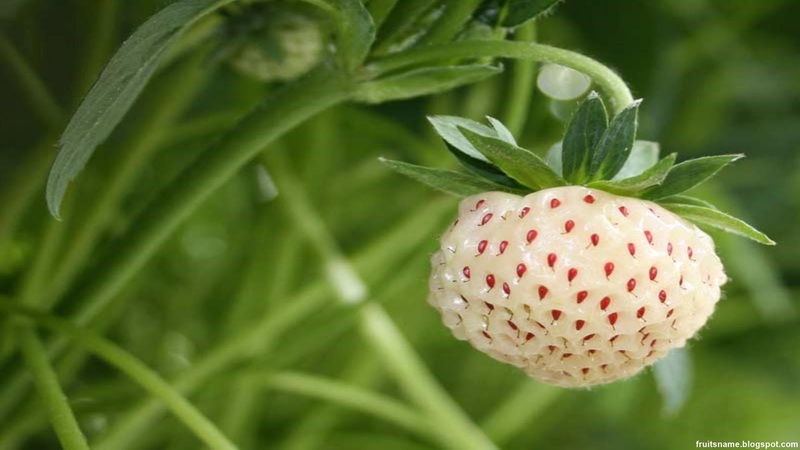 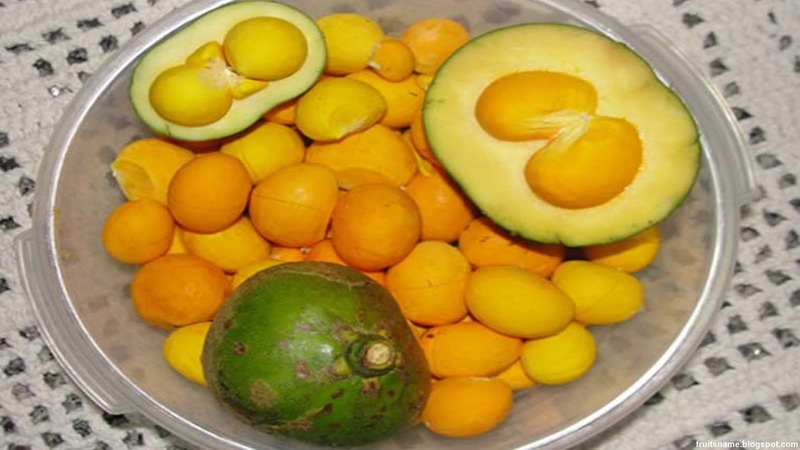 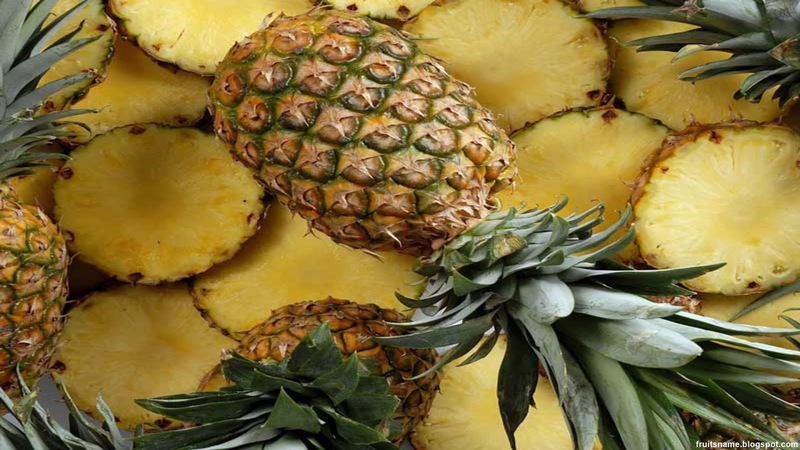 Do you want to know whats fruits name starting with letter P?. Here is the list of what you're looking for. 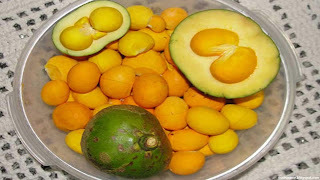 On the list below, you can see a list of 27 fruits with name starting from P.
Papaya fruit tree scientific name is Carica papaya. 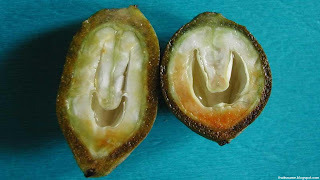 Papaya is one of most popular tropical fruits which was first cultivated in Mexico. 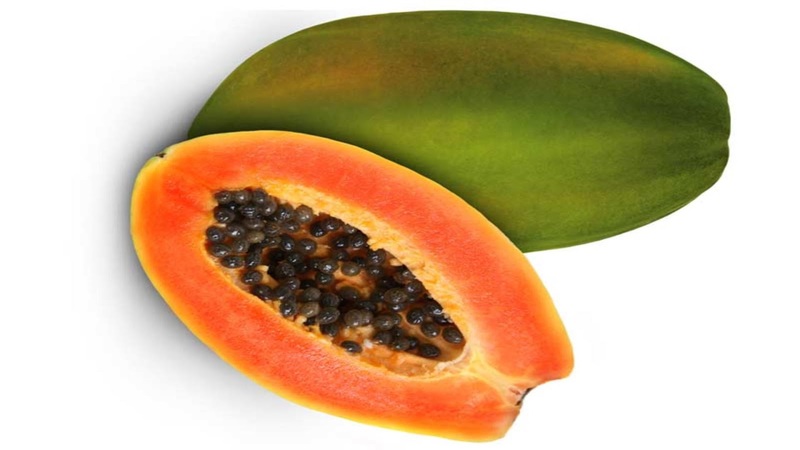 Papaya is ranked number 4 as most popular tropical fruits after banana, oranges and mango. There was 2 type of papaya that commonly grown for commercial, they are sweet, red or orange flesh kind and the other was sweet, yellow flesh. 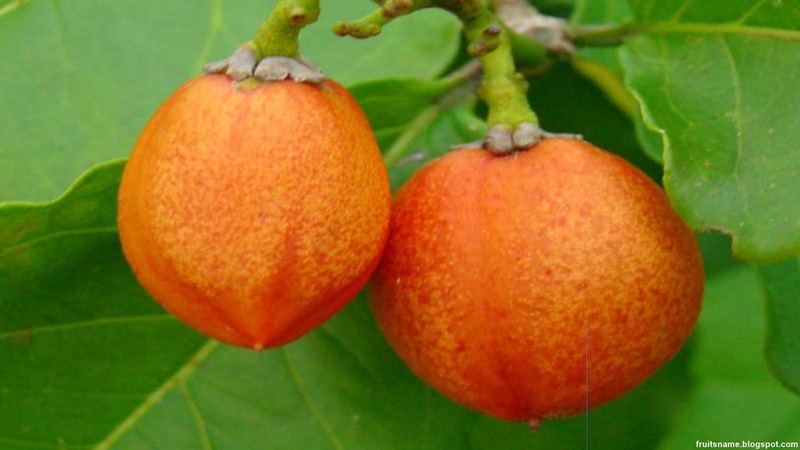 Passionfruit tree scientific name is Passiflora edulis. Passionfruit is a fruit tree native to Argentina, Brazil and Paraguay. 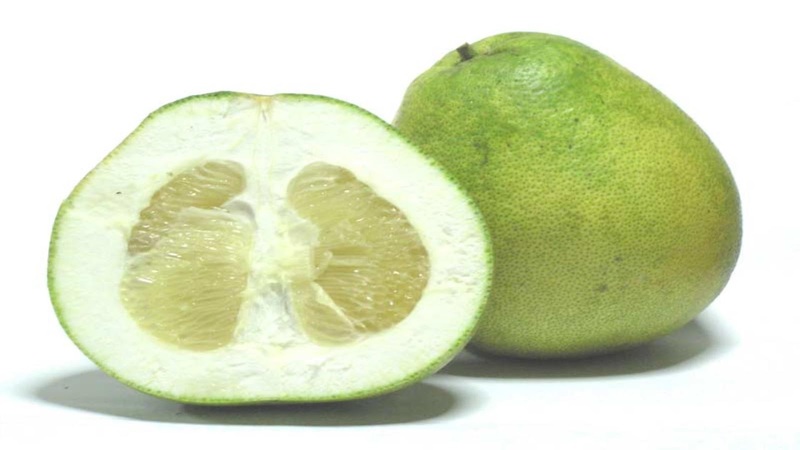 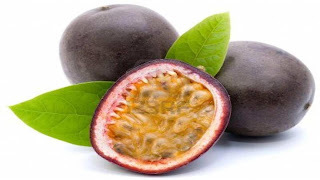 Rightnow, passionfruit was commercially grown in several tropical and subtropical countries like Indonesia, Australia, Brazil, Colombia, India, Mexico, Peru, Paraguay, Hawaii, Portugal and South Africa. There was 2 passionfruit varietus that commonly grown for commercial, that was white flesh passionfruit and yellowflesh passionfruit. Another name of pasiionfruit (Passiflora edulis) are : grenadille, markisa, maracuya, parcha, marakuja, passion fruit and liliko'i. 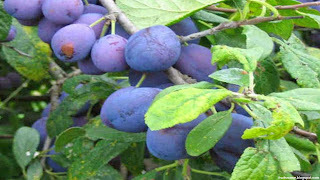 Peach fruit tree scientific name is Prunus persica. 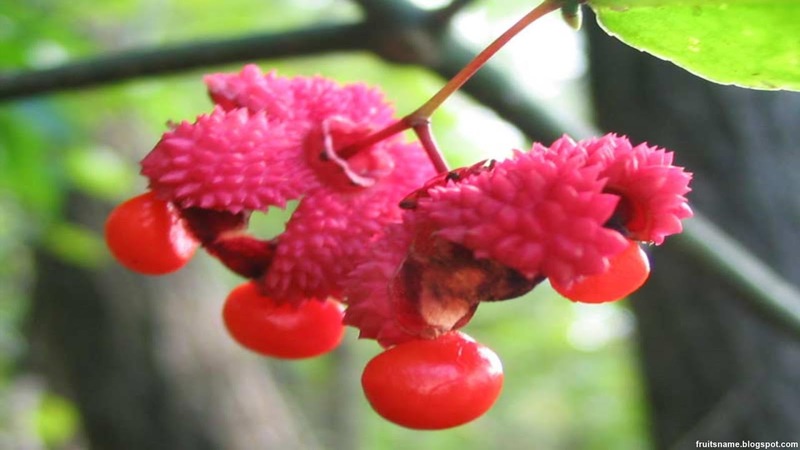 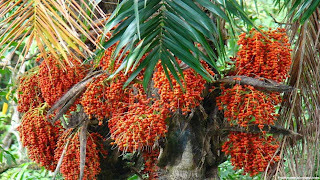 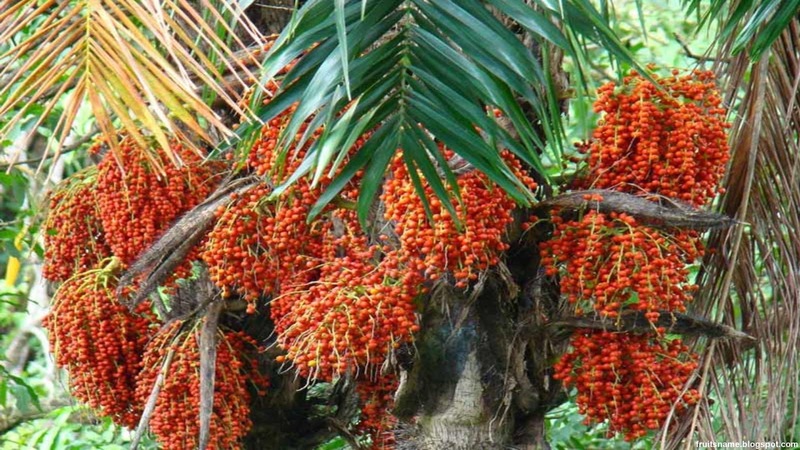 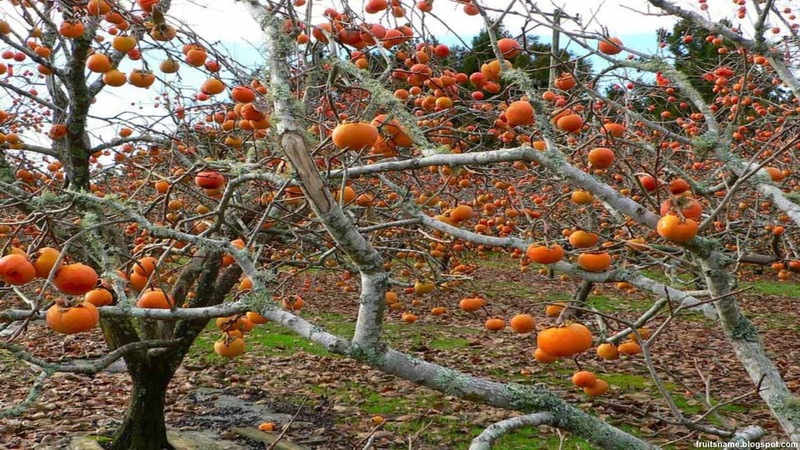 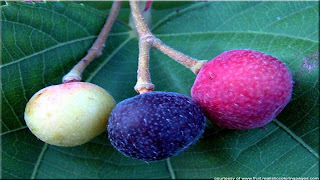 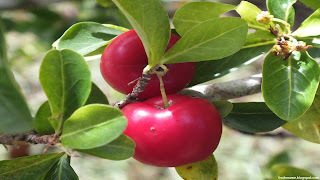 This fruit tree is a tree native to Northwest China. 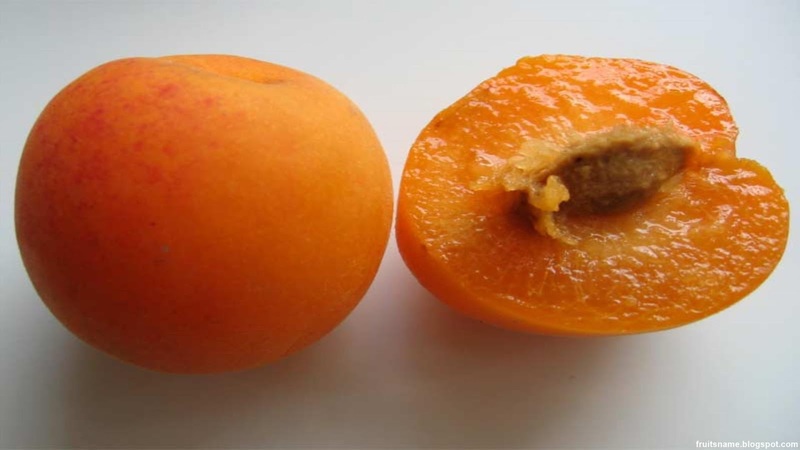 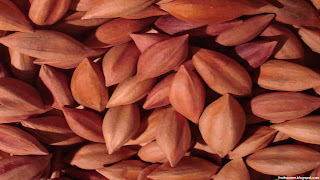 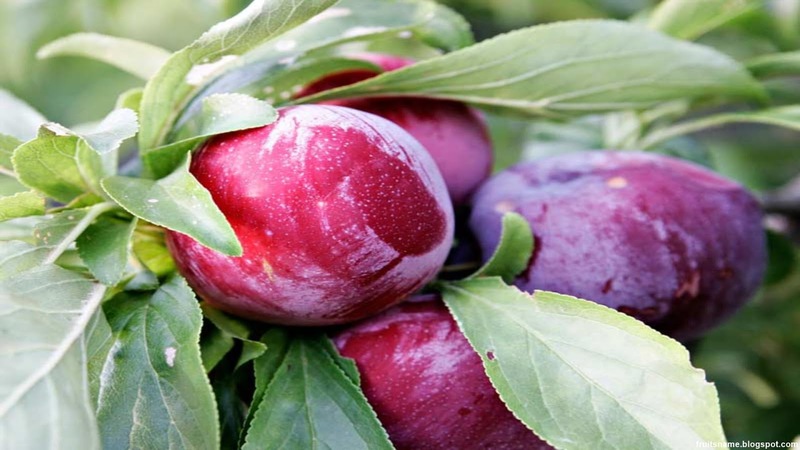 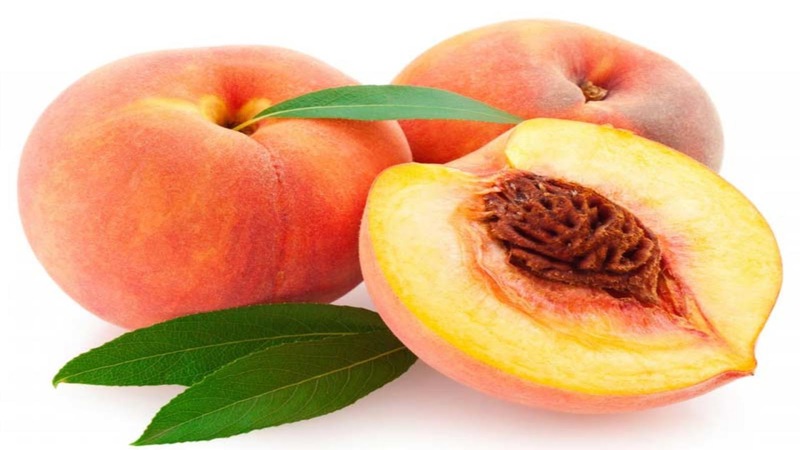 Peach was first cultivated and domesticated in Kunlun Shan Mountains area in 2000 BC. 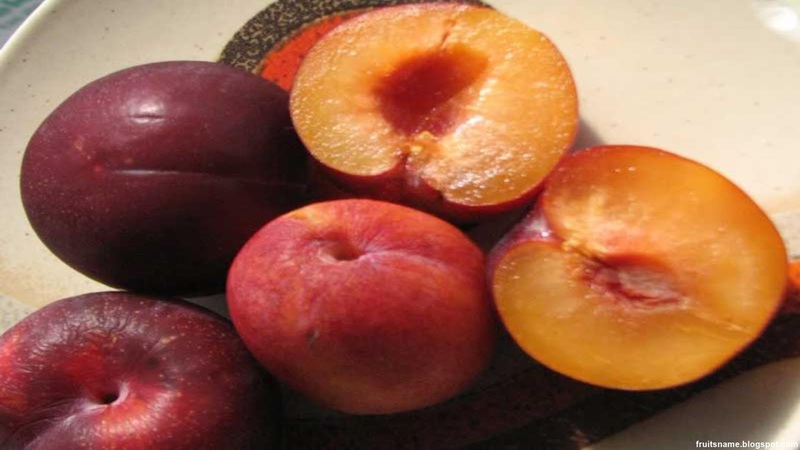 There are hundreds of peach cultivar around the world but they are classified in 2 categories. The first are freestones peach (freestones peach are those whose flesh separates readily from the pit) and the other was clingstones peach (clingstones peach are those whose flesh clings tightly to the pit). 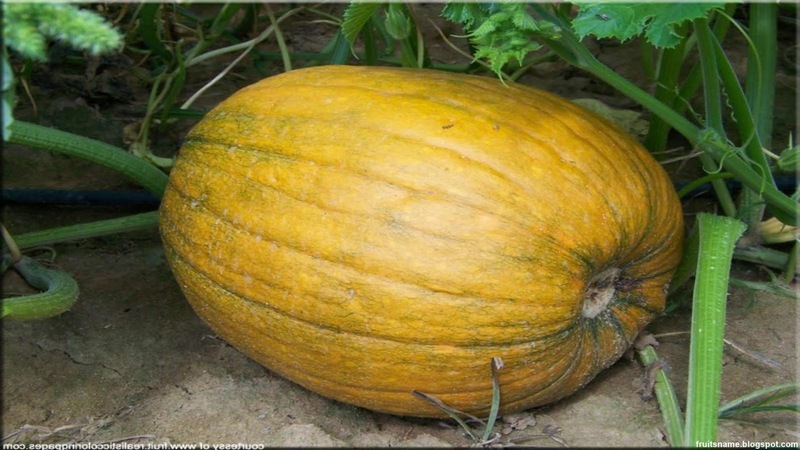 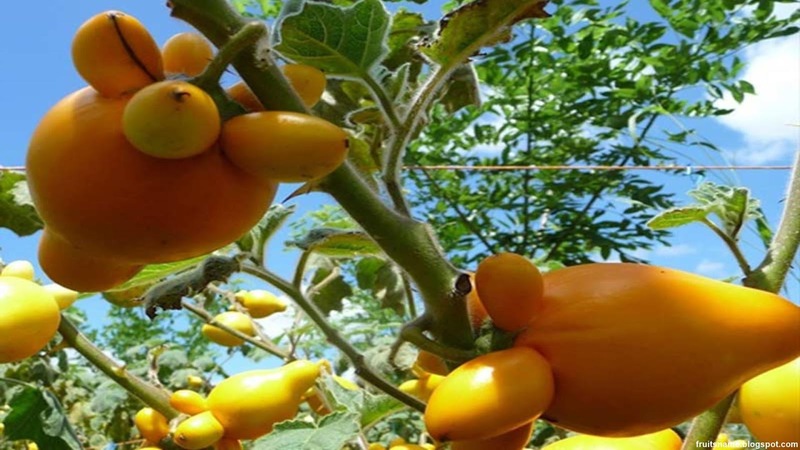 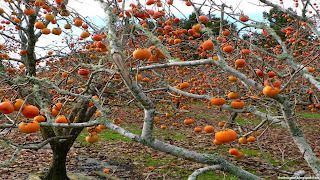 Peaches fruit was best consumed within 2 weeks after harvest and the best temperatures storage for this fruit is 32 F.
Pumpkins fruit tree scientific name is Cucurbita spp.